The Nigerian National Petroleum Cooperation (NNPC) said yesterday that it recorded 30 cases of fuel diversion in Maiduguri, Borno State in the past three months. 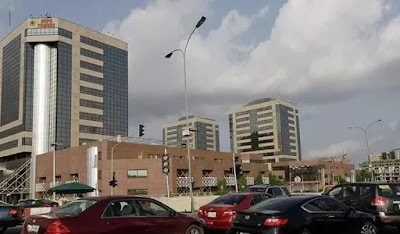 The corporation’s Coordinator in-charge of Fuel Supply, Distribution and Sales, Alhaji Bukar Gana, made the disclosure in an interview with newsmen in Maiduguri. products get to the desired allocated filling stations in the state. The coordinator, who expressed regrets that the 9 p.m. curfew had restricted the extent to which the committee operate, said most diversion took place at night. “We are seeking for the collaboration of the Borno government on manpower capacity to stop diversion of petrol in the state. What we normally do is that we give you fuel and go after you to ensure that you actually sell it to the masses. We have received several complaints that other filling stations are selling above pump prices so we are working with the Department of Petroleum Resources (DPR) which has the sole responsibility to make sure filling station owners are ensuring strict compliance. “We cannot be everywhere at the same time, but we are seeking collaboration with the state government to ensure our committee can move anytime to check unscrupulous activities,’’ Gana said.